Signs cannot be placed within the right of way OR within 10 feet of the curb, whichever is larger. The rule of thumb is to look for telephone poles or electric boxes and make sure signs are behind those lines. 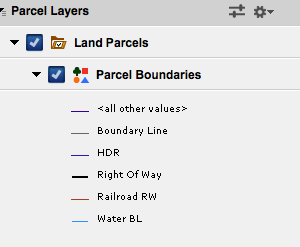 Enable Parcel Boundaries to see where the right of way ends (you can skip this, but the line will be green and not black then). 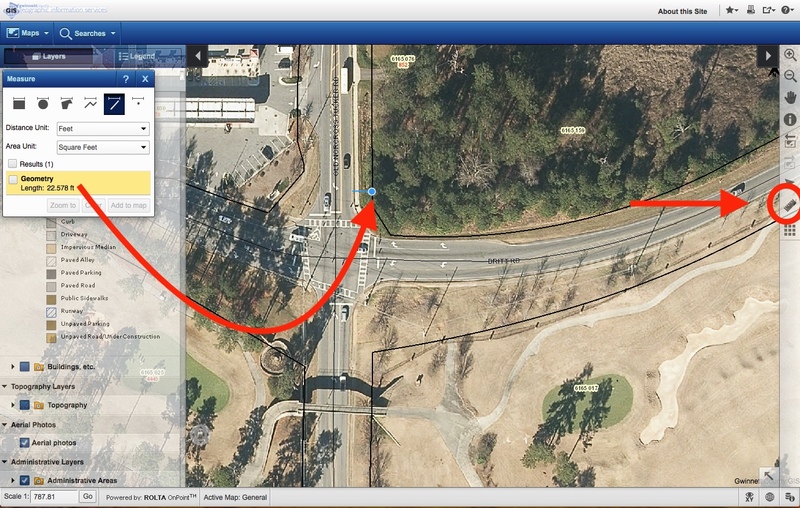 Enable Aerial Photos to get a clear indication of where the right of way ends. Use the ruler/measure tool on the right to measure the distance from the curb to the black line (click the ruler, then click the line tool). Make sure your sign is placed beyond that line. Obviously this is a huge pain to deal with. I'd like to make a tool to make this easier to check both for residents and for code enforcement so that everyone is following the same guidelines. If you'd like to help make this happen, please donate to my campaign!